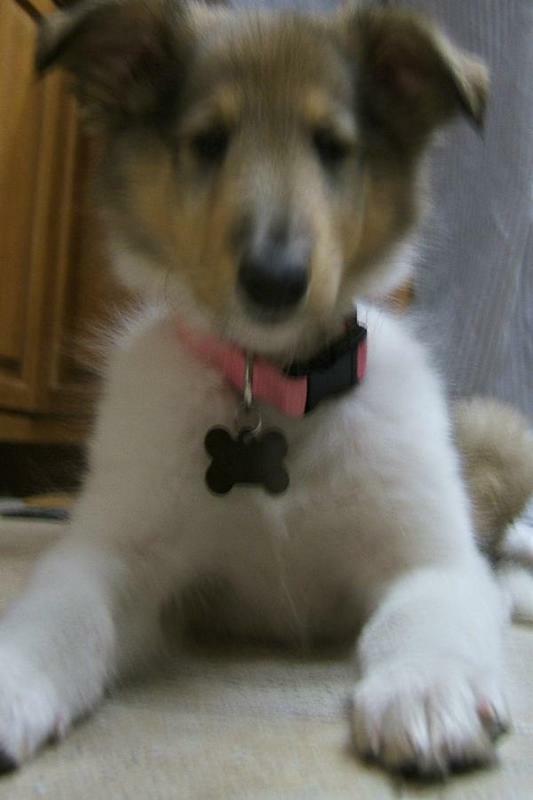 Lithe and agile, the Collie is a dog of effortless grace. The head is light and wedge shaped, with a slight stop and flat skull. 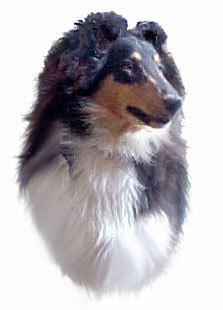 Small ears are carried semi-erect when alert, with the top portion tipping forward. Eyes are dark, medium sized and almond shaped with an expression of intelligence and curiosity, and are not prominent on the head. The neck is long and arched, accentuating the frill, and the body is muscular and athletic. Feet are small and oval shaped. The tail is long and carried low. 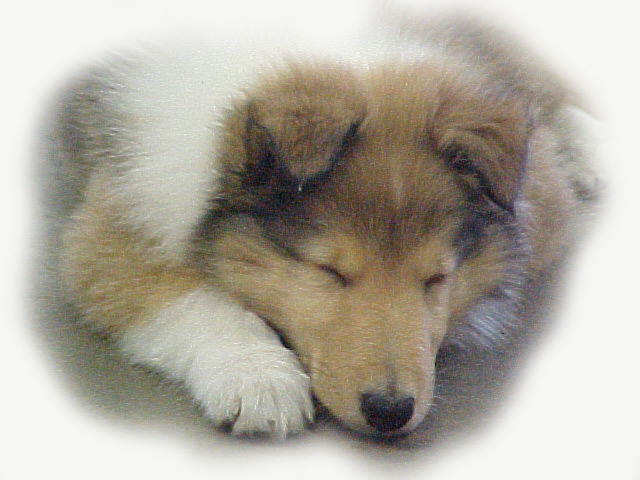 The Collies coat may be either rough or smooth, with the rough being more common. The rough outer coat is harsh and abundant everywhere except on the legs and head; the undercoat is furry, soft and thick. 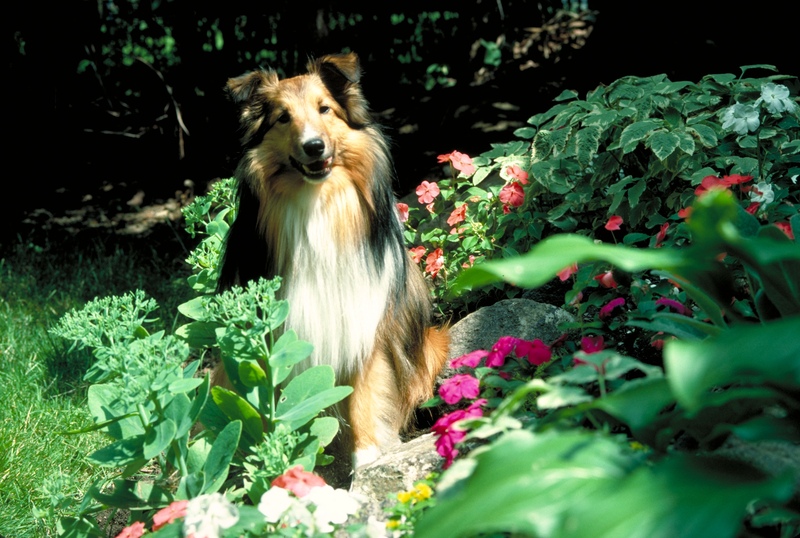 Smooth Collies have a short and dense outer coat with abundant undercoat. 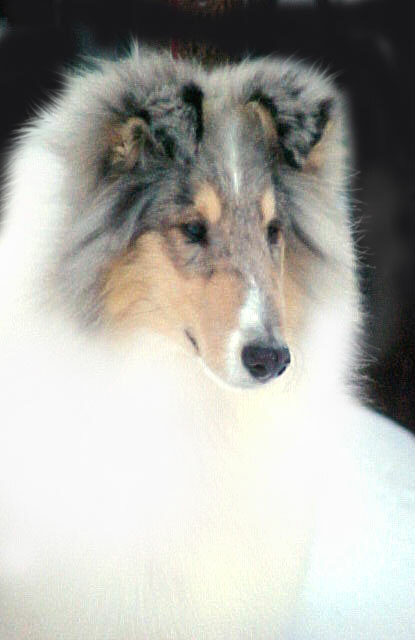 Coloring can be sable and white, blue merle, tri-color, or white; white Collies typically have tan shading or other markings. Height (Male) 24 - 26"
Common Misspellings Colly, Colley, or Collee. 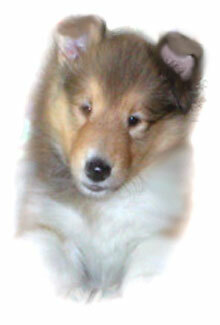 Collies are playful yet gentle, and display an exceptional kindness toward children. This dog is friendly toward strangers, pets and other dogs, and almost never displays aggression. 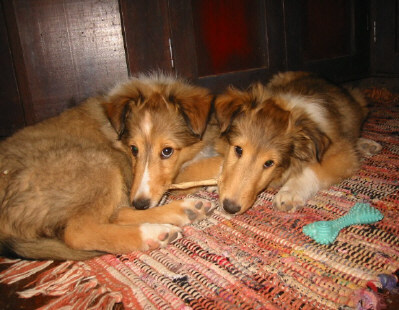 Collies thrive on human contact, and can become depressed or lonely if left alone without the company of people or other dogs. This breed is also known to exhibit furry shadow syndrome, and loves to follow you around this house, no matter how mundane your tasks may be. Highly vocal, this dog is a superb watchdog, and is also able to provide a modest amount of personal protection. 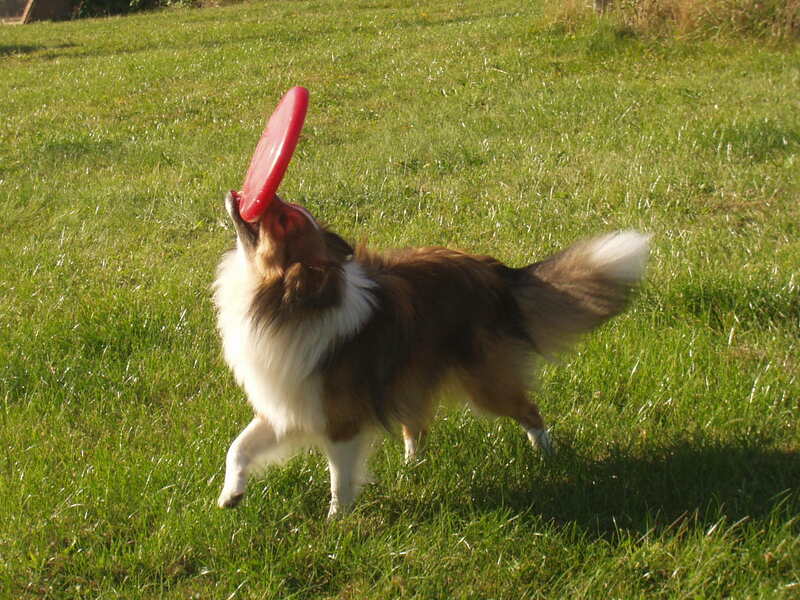 Collies may nip at the heels of children while playing. 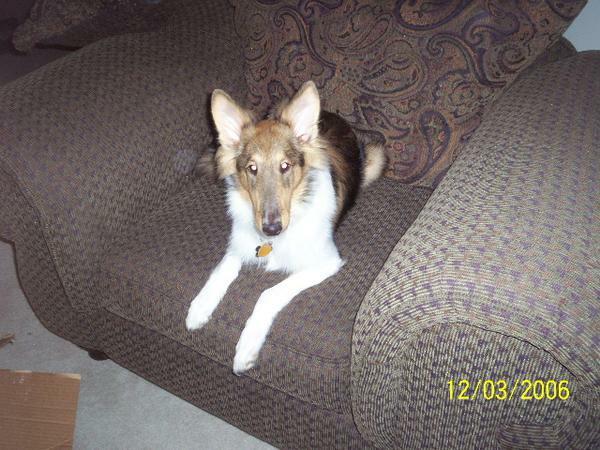 If possible, allow your Collie a chance to herd, as this is by far its favorite exercise. 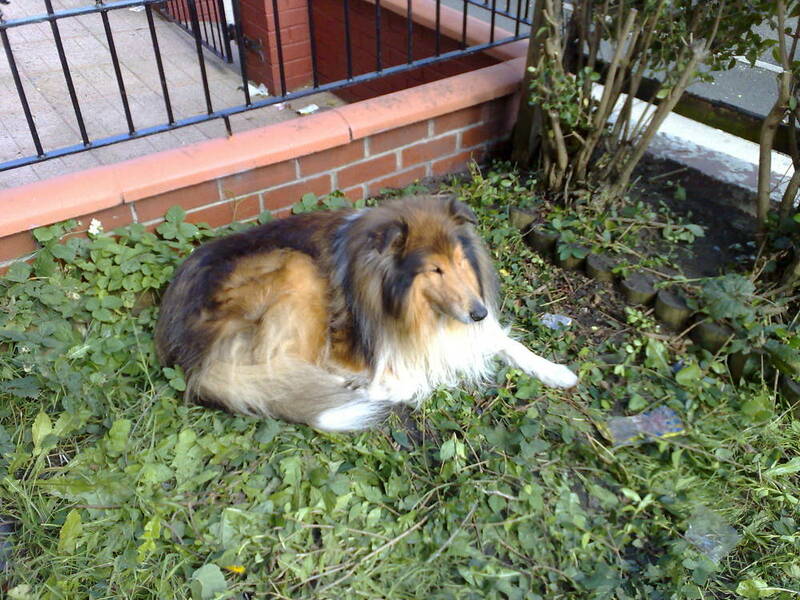 While physically capable of living outdoors, the Collie should nonetheless be an inside dog with access to a yard, since family contact is so important. 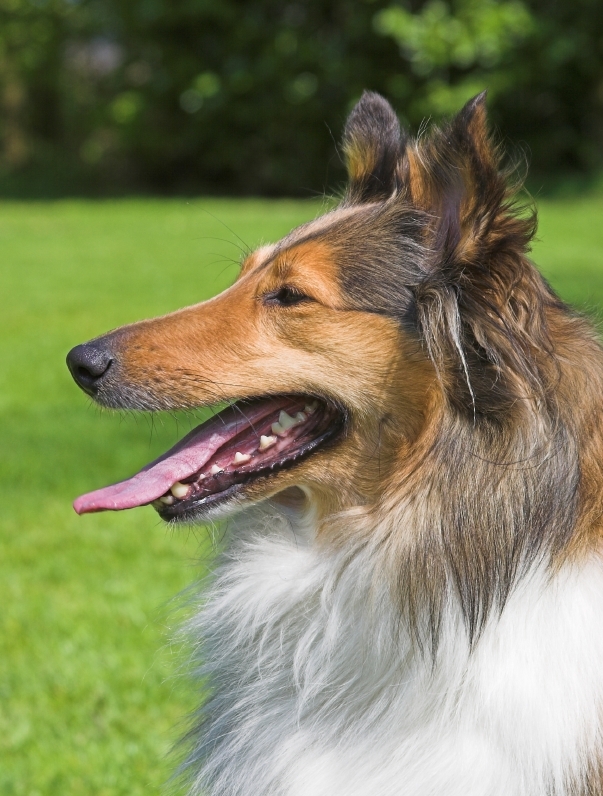 Grooming requirements for the smooth Collie are minimal, but the more common rough Collie needs to be brushed at least twice a week, and may need professional grooming performed every few months. 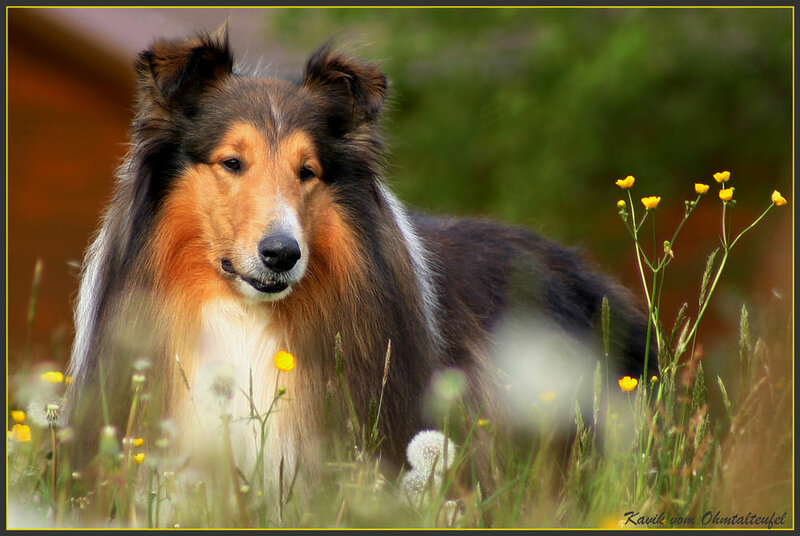 A generally healthy breed, the Collie may develop Collie eye anomaly, bloat (gastric torsion), progressive retinal atrophy, demodicosis and dermatomyositis. 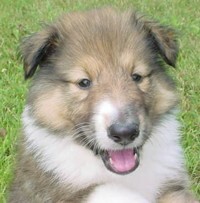 The dog is thought to have existed in Scotland and northern England for many centuries, helping rural shepherds bring their sheep and cattle to market. The dogs forebears were probably the same as those of the Border Collie, and both dogs are thought to have evolved from more ancient Scottish shepherding dogs. 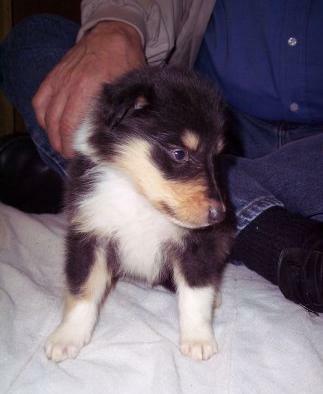 The name Collie derives either from the old Scotch Gaelic word col, meaning black, or another old Gaelic word meaning useful. 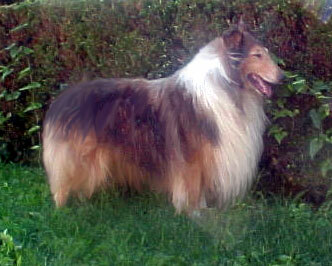 The Collies background as the common mans shepherd kept it out of the historical record until the late 18th and early 19th century. 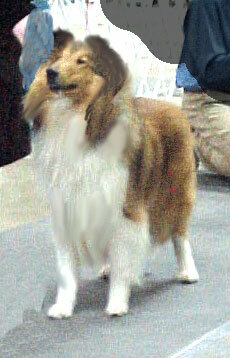 Around that time, the Collie caught the eye of dog fanciers and much effort was made to refine the breed. 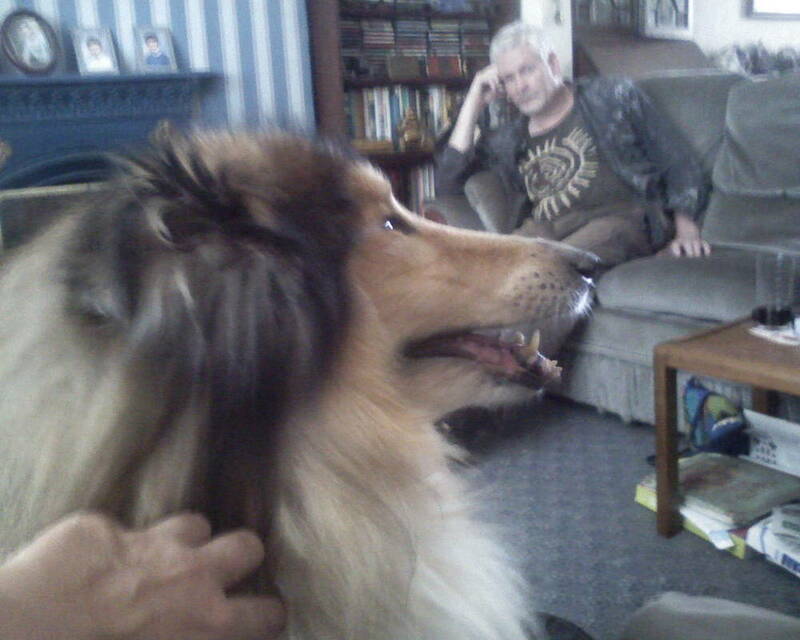 Further renown came to the Collie in 1860, when Queen Victoria adopted one. 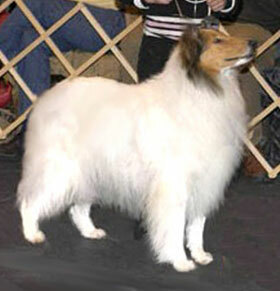 Subsequent breeding culminated in a rough coated Collie named Old Cockie, born in 1867, who is credited with setting the standard for the modern Collie, both in form and color. 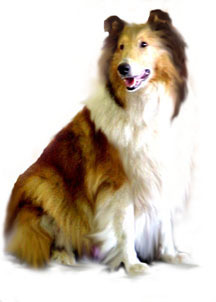 By that time the Collie had been imported to America, and on both sides of the Atlantic the dog was cherished by shepherd and aristocrat alike.American Kennel Club recognition came in 1885; the Collie breed standard was written up in 1886, and remains unchanged today. 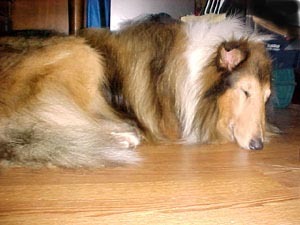 Albert Payson Terhune is credited with first popularizing the Collie in fiction, writing several books that featured Collies prominently. 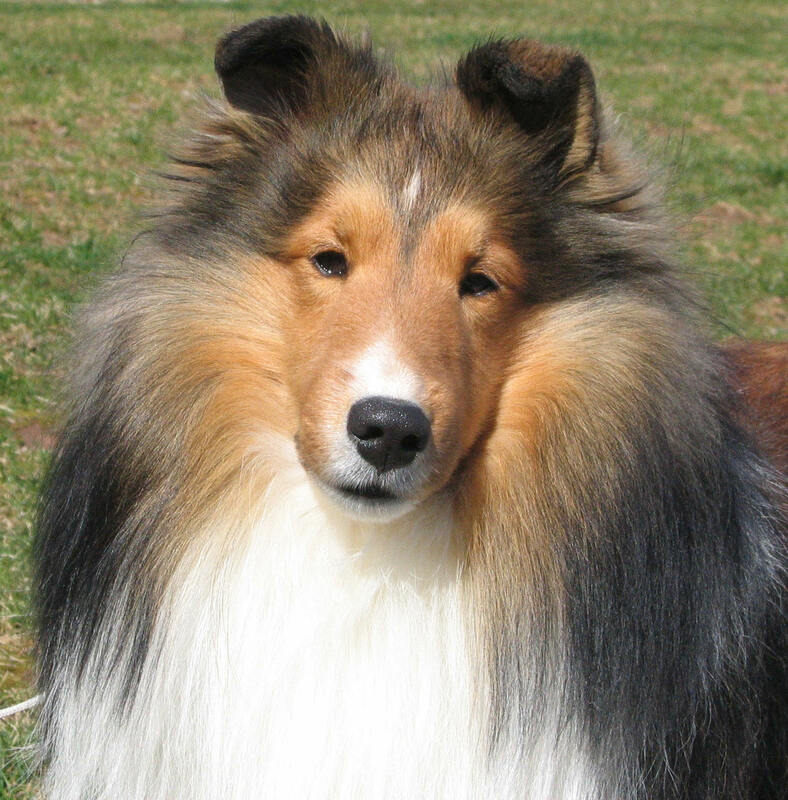 Even greater popularity came with the advent of the popular television show, Lassie, which propelled the Collie to the highest echelons of American popularity.